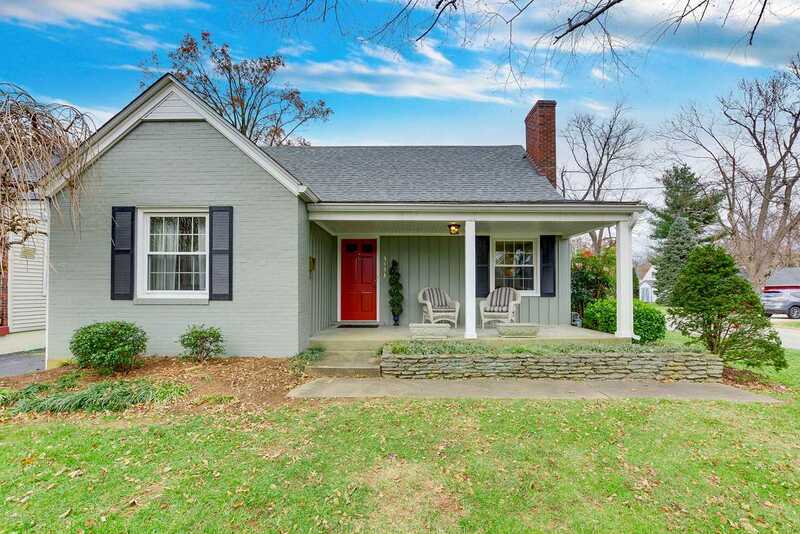 Come see this charming cape cod home located on a welcoming corner lot in the highly desired St. Matthews neighborhood. The first floor features a beautiful remodeled master bedroom with an en-suite bathroom and walk-in closet, an updated kitchen with stainless appliances and granite countertops, 2 living areas, dining room as well as an additional bedroom and full bath. The hardwood floors have been refinished throughout the first floor. The upstairs has 2 additional bedrooms with built-in drawers and spacious closets. Heading to the finished basement you will find lots of living space, a laundry, a half bath and many storage areas. Directions:Cannons Lane to Warner Ave.
SchoolsClick map icons below to view information for schools near 3433 Warner Ave Louisville, KY 40207.